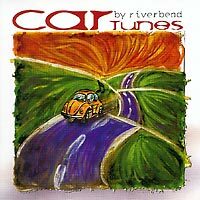 This composition is intended for repeated play by astute commuters, to make your driving experience more carefree. The first half of the recording should get you nicely where you are going, while the second will bring you on home. And, for good measure, we've thrown in a night on the town.